October every year is National Home Security Month (NHSM), a national campaign led by Yale. The campaign aims to raise awareness about home security issues and provide facts and advice to help people keep their homes safe. As you can imagine, this is a great opportunity for a security company to create timely content at a time when there is a significant push to gain national coverage for home security issues. Calder Security is an official supporter of NHSM. Throughout the month I have created content around the weekly themes of the campaign and we’ve developed some visuals that tie in with the campaign’s overall message of ‘making home security child’s play’. You can see all the posts by clicking on the link above. We also used social media to disseminate these messages by creating a daily security tip which was shared via Twitter and Facebook. A final round-up of all 31 tips was posted at the end of the month including a free download of all of them. We may have been busy creating content around NHSM at Calder Security but that doesn’t mean we took our eyes off the ball for other relevant events. 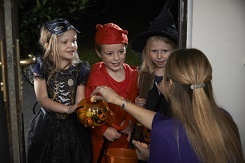 Halloween-time always sees a spike in the number of burglaries so it definitely has value to create a post that warns people of the heightened risk and gives them specific advice on how to avoid the pitfalls at this time of year. If you read my post about ‘evergreen’ content, this is an example of a time sensitive post that has a place on a blog just as long-term value posts do. This post was written as October’s Kitchen Trends Blog (a monthly blog series) and focused on the kitchen gallery on the site. This kitchen gallery is fairly new and something that we have been working on for quite a while. It’s something that we’re really pleased with as it’s an interactive gallery that allows people to search for their perfect kitchen using a variety of keywords and features. 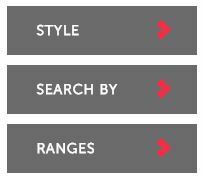 You can search on themes as wide as kitchen style (ie modern, contemporary, traditional) or as narrow as whether it has a breakfast bar or island unit or even cup handles! The idea is to use it as a tool to be inspired about all the different elements you can incorporate into your new kitchen design. We have pushed the gallery through many different media and this was another outlet for getting the message out there, using the angle of how to best put it to use. Blog Title: Why do organisations fail to comply with legionella regulations? The inspiration for this blog was simply looking over the various posts on Aquatrust’s blog and seeing a few common themes around the issue of why organisations just don’t take their responsibilities for legionella control seriously enough. 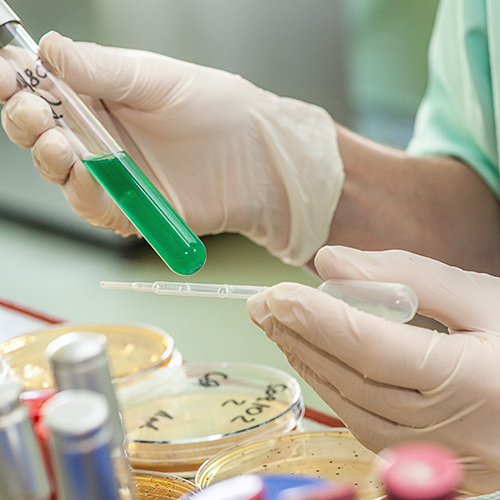 Through looking at several cases of legionella outbreaks and the explanation provided by the organisations involved, we realised that it boiled down to 4 main drivers – lack of time, lack of money, lack of understanding and lack of commitment. The reason we developed a blog about it is because there will be many businesses out there who recognise these factors and see the potential consequences at first hand (one case in particular resulted in 2 deaths and a £1 million fine). This post was intended to show empathy with potential clients as well as present them a solution. Blog Title: The best dementia signage I’ve ever seen! 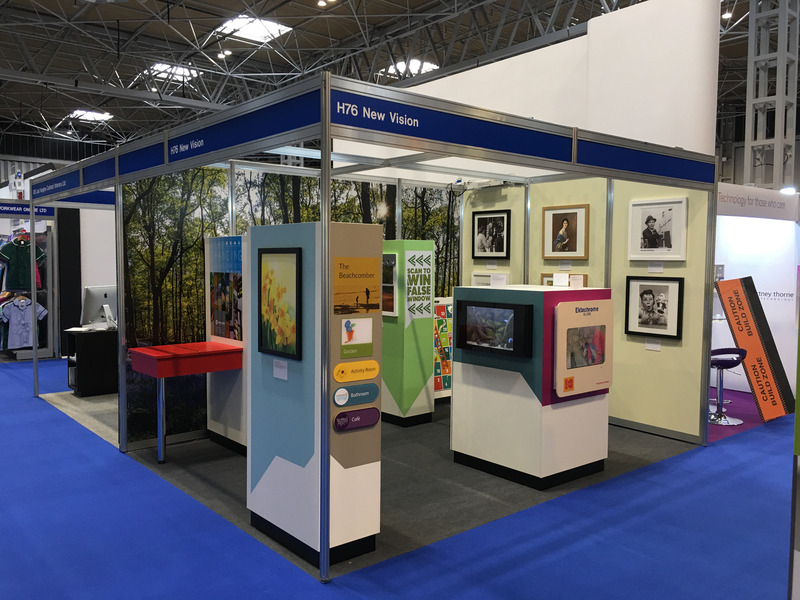 The title for this blog comes from a direct quote received from a visitor to New Vision’s stand at the Care Show. We were always going to put together a post-show blog piece and this amazing feedback seemed like a great lead in to it. 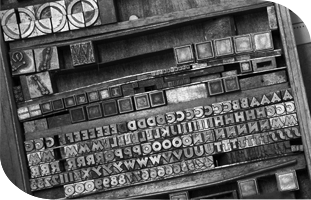 We also used this as the basis for an e-newsletter which achieved a good open and click rate. Celebrating successes and comments such as this is definitely recommended, as long as it’s authentic. The lead up to Christmas creates a few opportunities for content, especially for Calder Security and 3Style Kitchens. I’m also starting work for a new client this month so that gives me a new industry to develop content for which is quite exciting!